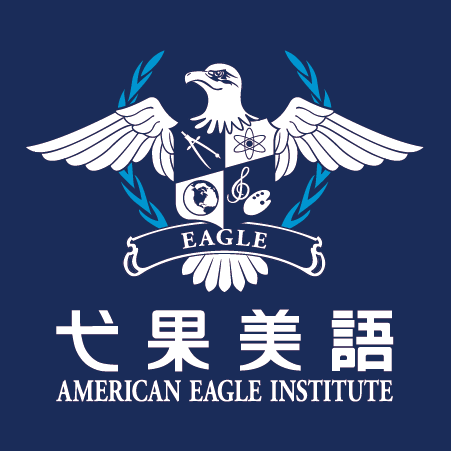 American Eagle Institute was founded in Taiwan in 1999, and we pride ourselves in delivering quality English language learning in reading, writing, listening and speaking for students. As a school, we teach students language as well as culture, and we set an example for students by being an equal-opportunity employer. We will hire quality teachers from Canada, US, UK, New Zealand, Australia and South Africa without discrimination on gender, religious belief or skin color. If you are an outstanding teacher, we want you! We offer competitive salary, good career development options, but most of all, you can really be a teacher if you have a true passion for education. Being an Eagle teacher will mean that you can truly be a classroom teacher and not just an entertainer. We currently have schools in Beijing, Shanghai, Guangzhou, Shenzhen, Dongguan, Nanjing, Xiamen, Xuzhou and Chengdu, check us out and you will be glad that you did. Bonuses: Performance-based bonuses are giving monthly as well as quarterly. Allowances: Relocation Allowance and Travel Allowance provided.